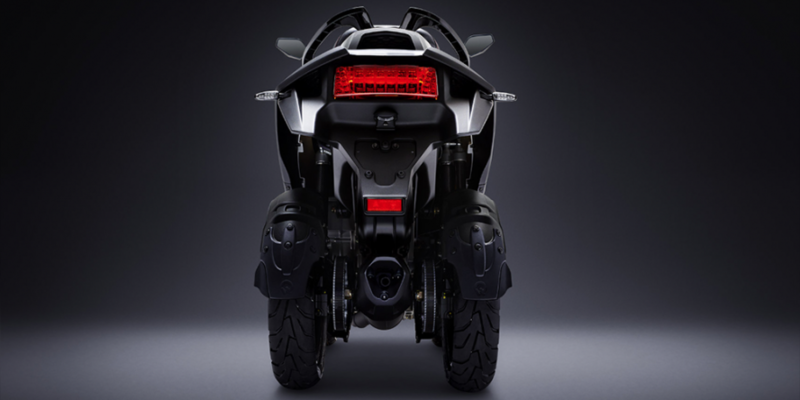 Zero Motorcycles is introducing their first electric quad. 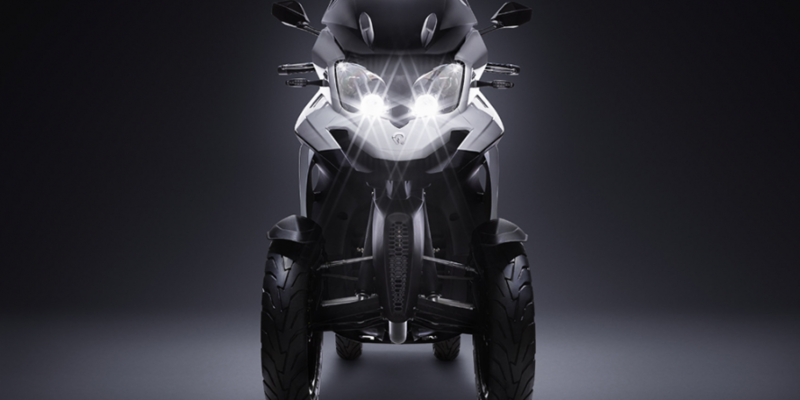 The tilting four-wheeler named the e-Qooder is made in cooperation with the Swiss manufacturer Quadro Vehicles that fit Zero’s electric dive into their Qooder model. 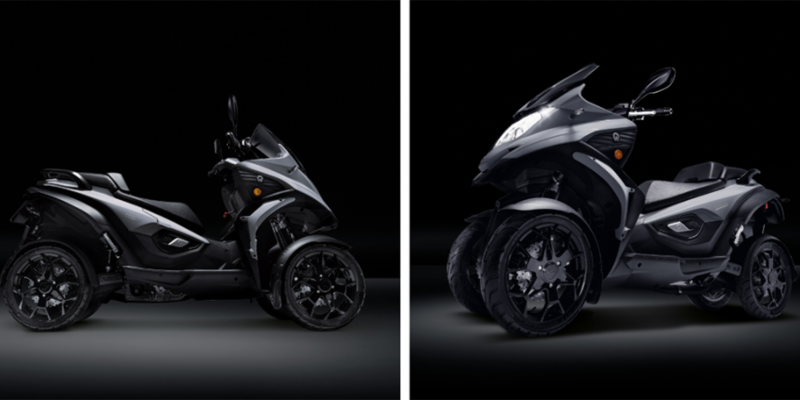 The e-Qooder is planned to hit the market in late 2019, although the technical details have yet to be confirmed. 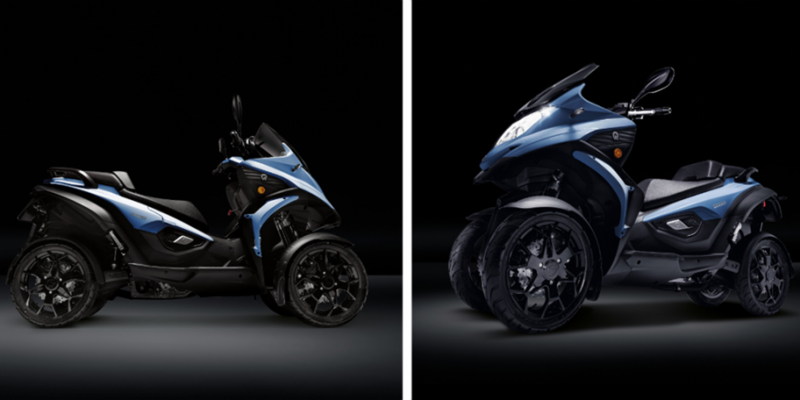 All we do know for sure, is that the electric quad will feature a hydraulic tilting system, which will allow it to tilt up to 45 degrees without any of the four wheels losing contact with the ground. Quadro Vehicles has already released the conventionally powered Qooder on the European market. 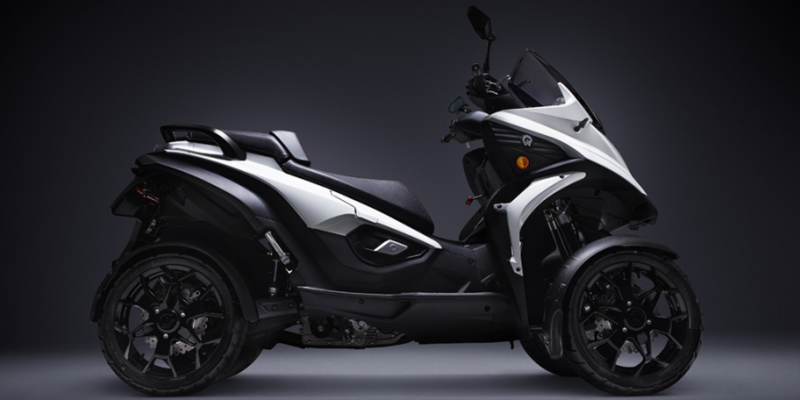 Zero Motorcycles, on the other hand, is entering new territory. 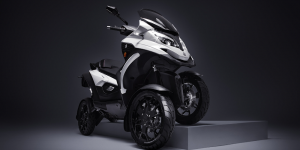 While the electric motorcycle manufacturer has been building electrical components for motorbikes for over twelve years, and has released several of their own electric motorcycles, from city to off-road bikes and even premium models, they had avoided anything with four wheels so far. Zero Motorcycles can’t even service there own vehicles these Swiss must be fools to place incorporate the Zero powertrain. e-Qooder where can I buy this in Europe and how much does it cost?